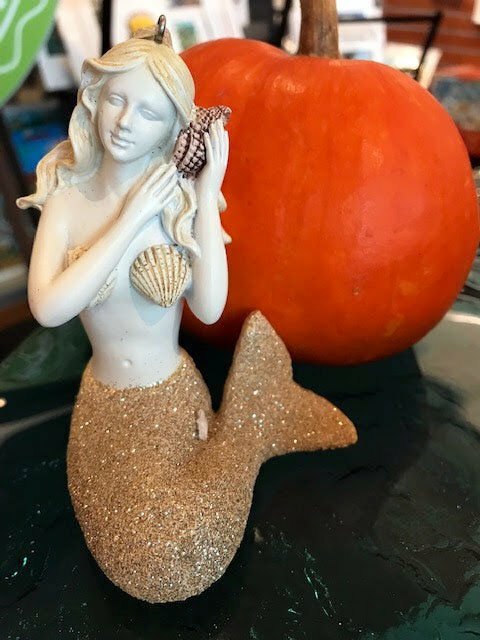 Check out the North Coast's largest selection of holiday ornaments, housewares and grab-n-go gifts at the Columbia River Maritime Museum on Nov. 25. The Columbia River Maritime Museum participates in Museum Store Sunday on Nov. 25. ASTORIA — Join the Columbia River Maritime Museum on Sunday, Nov. 25, when more than 900 museum stores representing all 50 states and the District of Columbia, 12 countries and four continents will offer inspired shopping at museums and cultural institutions. 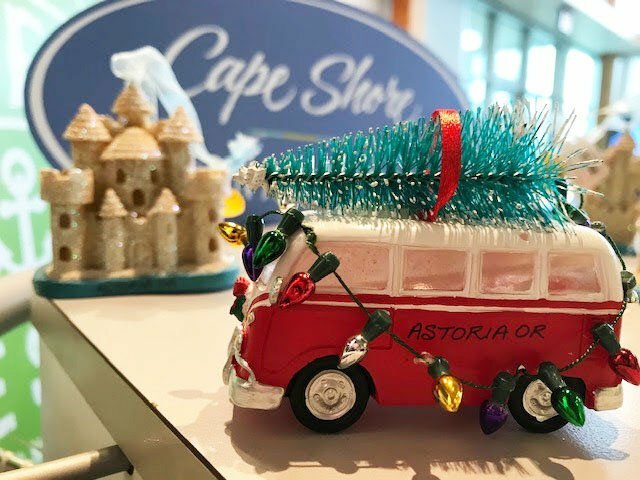 The Maritime Museum will offer a one-day-only Cape Shore Pop-Up Store, with the North Coast’s largest selection of holiday ornaments, housewares and grab-n-go gifts that are only available Sunday, with all Cape Shore products at 25 percent off. Each purchase supports the mission and programs of the Columbia River Maritime Museum. Museum store hours are 9:30 a.m. to 5 p.m.